Confidentiality and client privacy is one of the core service attributes at Vibrantinfomate. We never share client information including the content/document that is to be translated. For ensuring the client privacy, we have in place standard work protocols like for receiving and sending the authentic documents from/to the client. 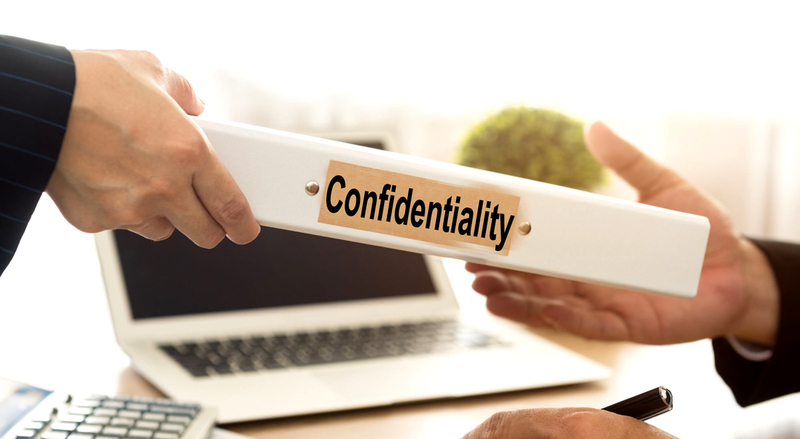 The experts and team members at Vibrantinfomate are under the oath of confidentiality too! Vibrantinfomate adopts frontline technologies for better and speedier services to the clients. While we wholly depend on the trusted calibers of our expert translators, our ‘in house’ team does leverages the functions of automation for grammar checks and other important parameters like dialects and cultural imprint (if any) attached with the content translation. We adopt encrypted channels for exchanging the original documents to ensure high security.